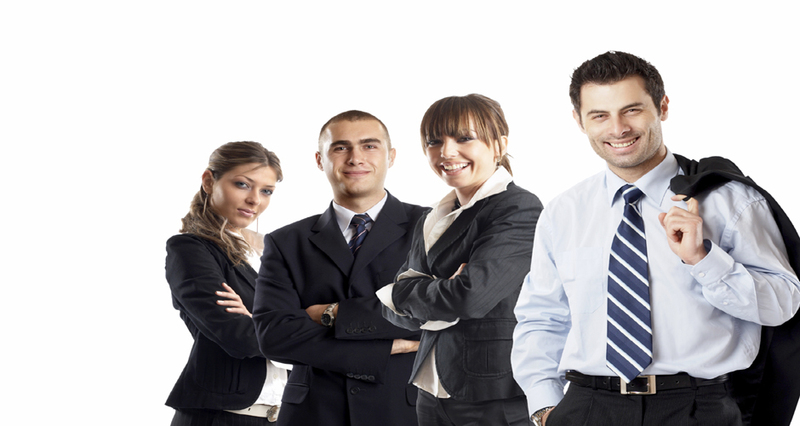 Vision Staffing Solutions (VSS) is the pioneer of organised recruitment services in India. We have acted as preferred recruitment partners to multinationals and leading Indian businesses to emerge as the leading recruitment brand nationally. This combined with our role as trusted consultants for Indian professionals. VSS’s roots in management consulting enable us to bring a unique approach to recruitment. Our focus has always been on management talent needs. We recruit across various industry segments for multinational corporations as well as leading Indian business houses. “VSS Placements” has made rapid strides to be regarded as one of the most prestigious recruitment agencies in India. •	We are fully committed towards sourcing and engaging a batch of highly qualified and skilled personnel.